County lines drug pushers could be behind an increase in the number children being arrested for drug offences, it has been claimed. New figures show an increase in the number of children aged between 10 and 17 who have been committing drug offences in the area. The statistics come as police in Shropshire have continued to step up their war on county lines, with a specialist team of five detectives working on stamping out the threat. According to the Ministry of Justice the number of children committing drug offences in the region in the 12 months up to March 2018 was 121 – a 42 per cent increase on the previous year when there were 85. The National Crime Agency claims around 10,000 children as young as 11 years old are now being used as drug mules for county lines gangs. The gangs use mobile phones to take orders and move drugs across their networks. 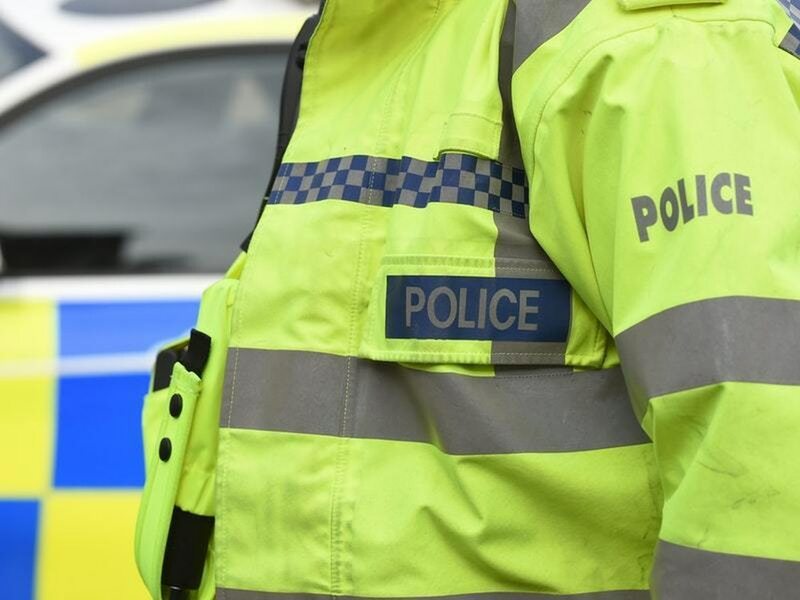 West Mercia Superintendent Mo Lansdale said the force had recently taken out a ‘line’ from Merseyside to Meole Brace in Shrewsbury. She said officers were doing their bit to try and stop vulnerable people and youngsters being exploited by the gangs. She said: "There is an issue in Shrewsbury. We have a specific team of a detective sergeant and four detectives focused on identifying new lines, identifying people involved in cuckooing and vulnerable people. "We are taking positive steps, and have recently taken out a line to Merseyside to the Meole Brace and Harlescott area, and 10 members of a gang. "But when you take a line out, another one pops up." “The work of the National County Lines Co-ordination Centre has resulted in more arrests and large amounts of drugs and weapons taken off our streets."